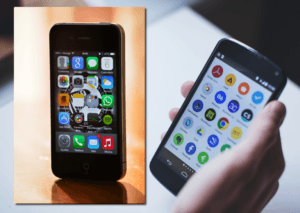 iOS vs Android – Which Is Better? Can you afford not to consider losing out from choosing the wrong platform for your next big mobile app development project? When it comes to all things mobile, iOS vs Android is the only initial question. As a mobile app development company, one should always consider the pros and cons of choosing the right launch platform. Once successful, you can always expand to the other platforms.